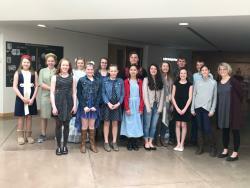 On Monday, April 15th, 13 students from the Wheatland Middle School traveled to the University of Wyoming in Laramie to compete in the State History Day competition. This year's theme was Triumph and . 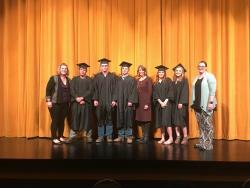 . .
On Monday, April 8, at the regular board of trustees meeting, five Peak High School graduates, Jonathan Van Wey, Andrew Zancanella, Tyler Harston, Desirae Williams, and Elana Heer were honored. 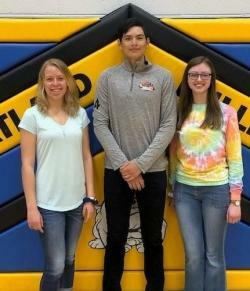 PHS P . . .
Wheatland High School is excited to announce that three seniors have received the University of Wyoming Trustees Scholarship. 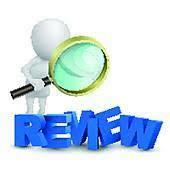 Congratulations to Katie Currier, Carlos Garcia, and Elyse Rutherford! . 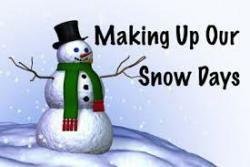 . .
Platte County School District #1 has scheduled their snow make-up days. 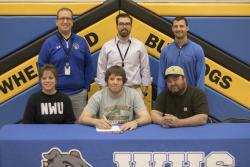 Please CLICK HERE to view letter with all the details. . . .
WHS Senior C. Caves signed his letter of intent to attend Nebraska Wesleyan University to further his education and football career on Tuesday, March 26.  Caves was joined by his parents, friends, and . 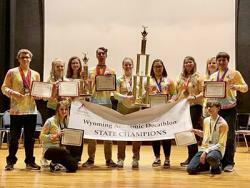 . .
For the third year in a row, Wheatland High School’s Academic Decathlon team brought home top honors from the WYAD State Competition, besting second place Laramie High School by over 6,000 points and . . .